I just have to share this coincidence! I mentioned last week that I was considering an enviro-education tour of Belize that would look at land planning, agriculture and ecology while touring the rain forests, temples and coastline. I can be really indecisive, and have been meaning to do a bit more research and review my budget before submitting my application. I just read my Astrotwins weekly horoscope and I quote "Add a spiritual-slash-educational component to any vacation you take. 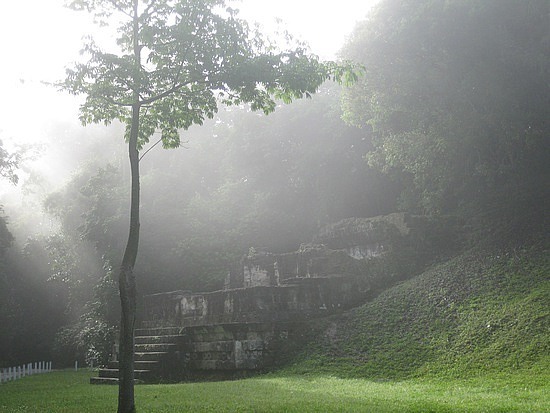 Study Mayan temples in Belize..." I believe in listening to signs so I think that just made my decision for me!